- Color Temperature: 3500/4000/5000 (K). 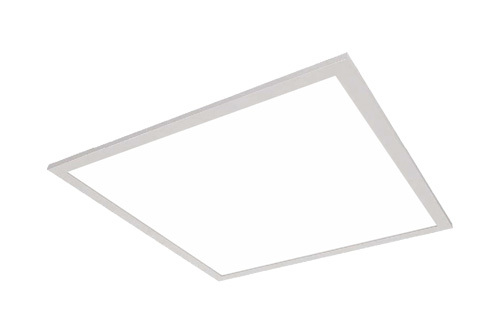 - LED Module: High efficiency up to 125 LPW. 105 LPW for 65W only. - DLC standard listed for 65W only.